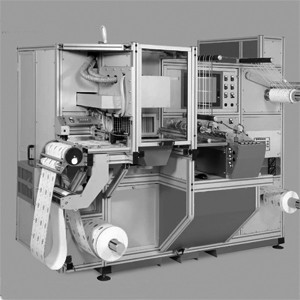 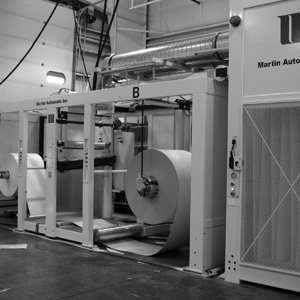 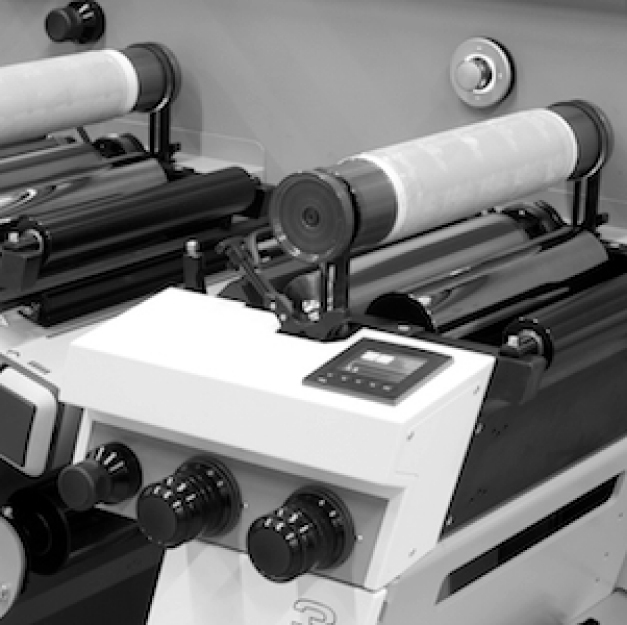 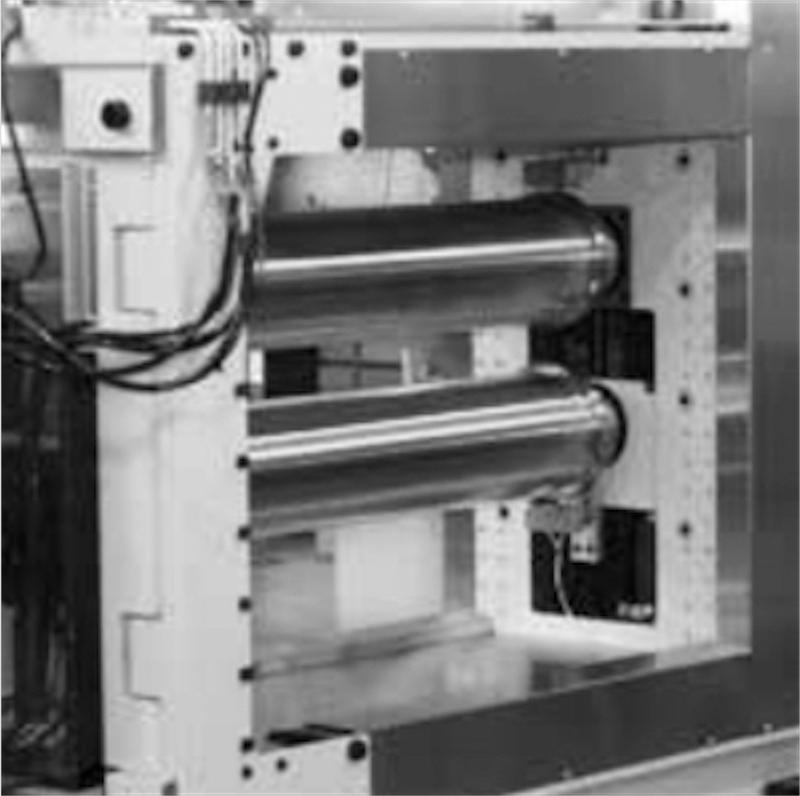 UV flexo and offset printing presses for self-adhesive label, flexible packaging, printing and converting industry MPS Systems B.V.. 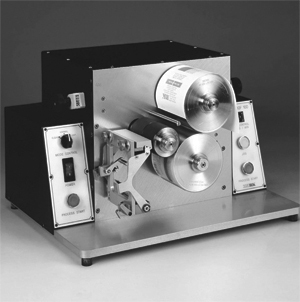 Precision rotary tooling Rotometrics Inc.
Rotary punch tools for printing and converting Tools & Production Inc. 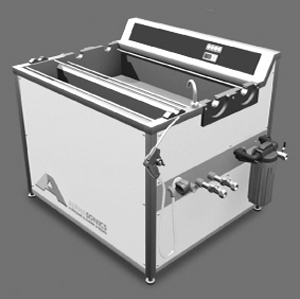 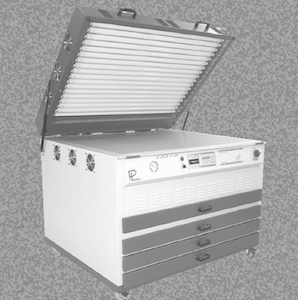 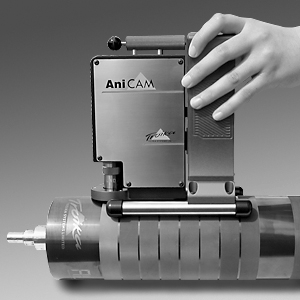 Sample preparation equipment RK Print Ltd.
Anilox and gravure roll, flexo plate measuring systems Troika Systems Ltd..
Ultrasonic cleaning systems Alphasonics Ltd. 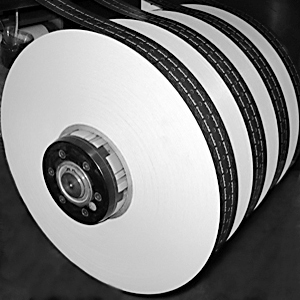 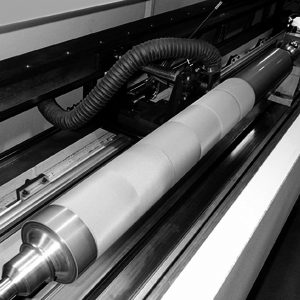 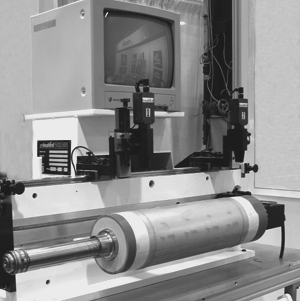 Mounting and proofing solutions J.M.Heaford Ltd.
Rotary die cutting machines, slitter/rewind inspectors and roll handling equipment AzTech Converting Inc. 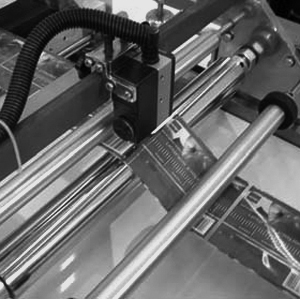 Shrink sleeve converting machinery, slitters and inspectors Karlville Inc.
Automatic spliciers, non-stop rewinds and tension control systems Martin Automatic Inc.